Fully Renovated! 3br, 2.5ba w/office & family room in basement! Open 2-Story Living Room! Granite/Stainless/Glass Shower/Dual sinks/Skylights/Paver Patio/Deck/Wood Fireplace & Floors/6 Panel Doors/New lighting/Waterfront Amenities-boating, fishing, playground, dock, & swimming, beach! 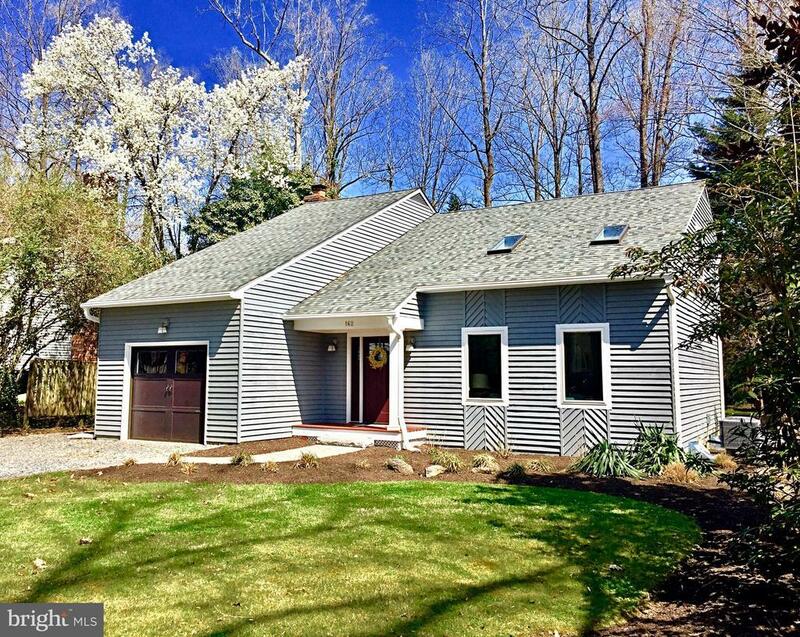 Large landscaped lot w/room to garden in a peaceful setting complete w/wildlife in the heart of Annapolis! Directions: Riva Road-Cape Saint John Rd-Left onto Island View-Left onto Woodside Trail: House is on the right.